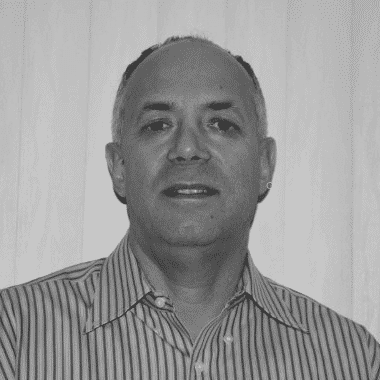 Moshe Shadmon has an extensive experience in the software industry as an entrepreneur, innovator and executive. Moshe is the founder and CEO of AnyLog, a decentralized network to manage IoT data, . Prior to that, Moshe was the founder and CEO of ScaleDB, a Time-Series Database. Moshe has an extensive experience in database technologies, cloud computing, application scalability, distributed computing and blockchain technologies. Moshe published numerous scientific papers on database management technologies, efficient indexing and big data. Some of Moshe’s publications are available here – https://dblp.org/pers/hd/s/Shadmon:Moshe and patents based on Moshe’s work are available here – https://patents.justia.com/inventor/moshe-shadmon.